Guns N Roses, a music-themed online video slot developed by Net Entertainment, is a non-progressive game with a winning potential of up to 75,000 coins and plenty of bonus features. Guns N Roses comes with a Set List, which enables players to choose from five tracks. Guns N Roses is NetEnt’s feature rich and impressive online video slot. 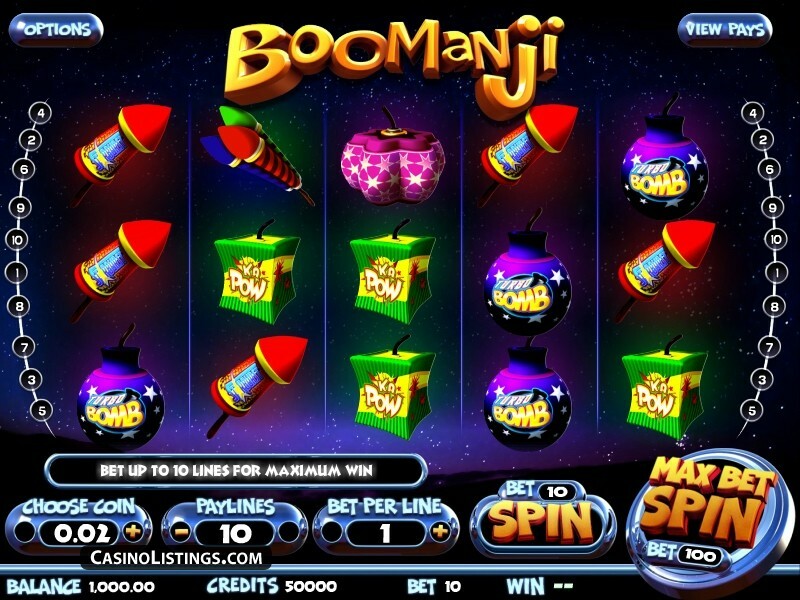 Packed with payment-enhancing bonus features, it allows players to listen to their favourite Guns N Roses songs and they spin the reels and collect the winnings. In fact, there is an option below the reels that allows fans to select any of five different tracks. True to its Guns N Roses theme, the game is set against a floodlit stage in a buzzing city. The reels are populated with countless red roses, icons of Guns N Roses members, high-value cards, and other thematic icons. The game options of spin, settings, sound, game rules, autoplay, and others are neatly presented and easy to find. Players can customize their gaming experience by altering game settings and turning the sound effects on/off. 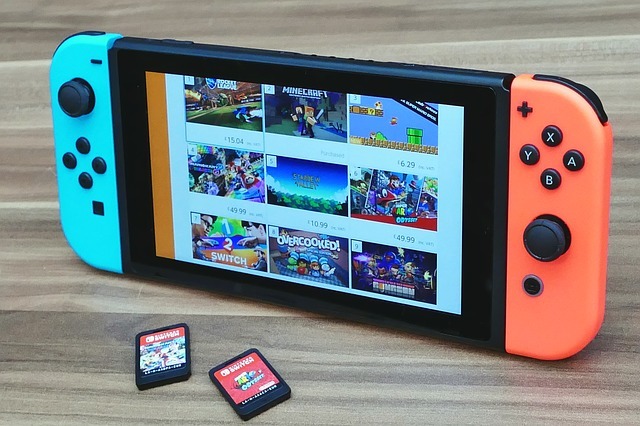 The Autoplay option allows players to play the game automatically while they get busy with some other game. 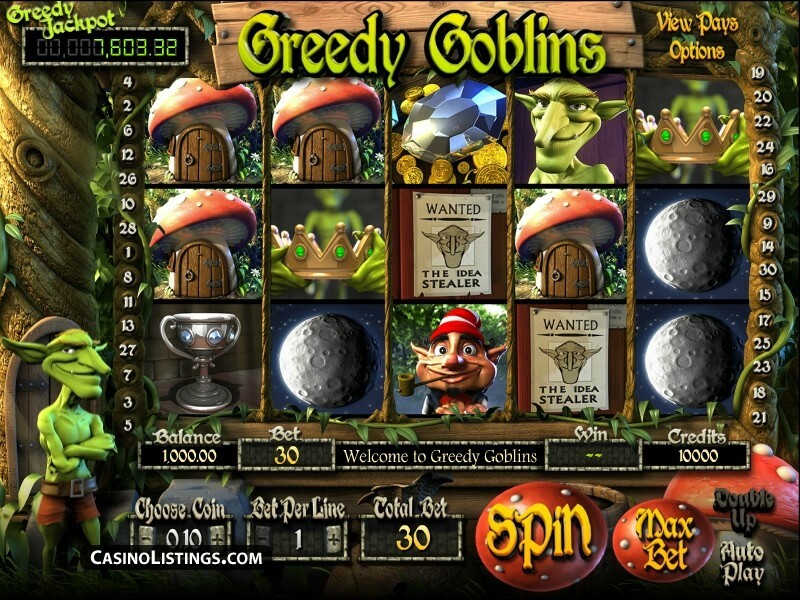 Before they start playing for real money, players can view the game’s pay table to find out exactly how much they can win. 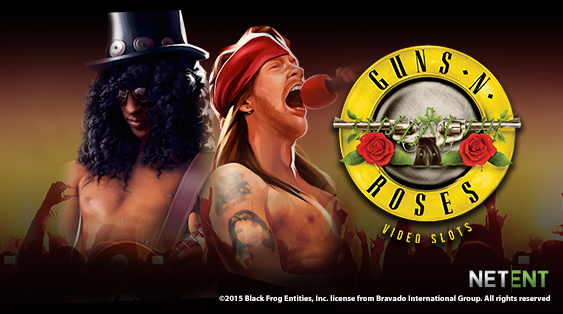 The game design includes realistic graphics, audio effects, and soundtracks that can not only reproduce the Guns N Roses experience but also fill players’ pockets with plenty of coins. Guns N Roses comes with five reels, three rows, and 20 paylines. To start playing Guns N Roses for real money, players should first load their gaming accounts. 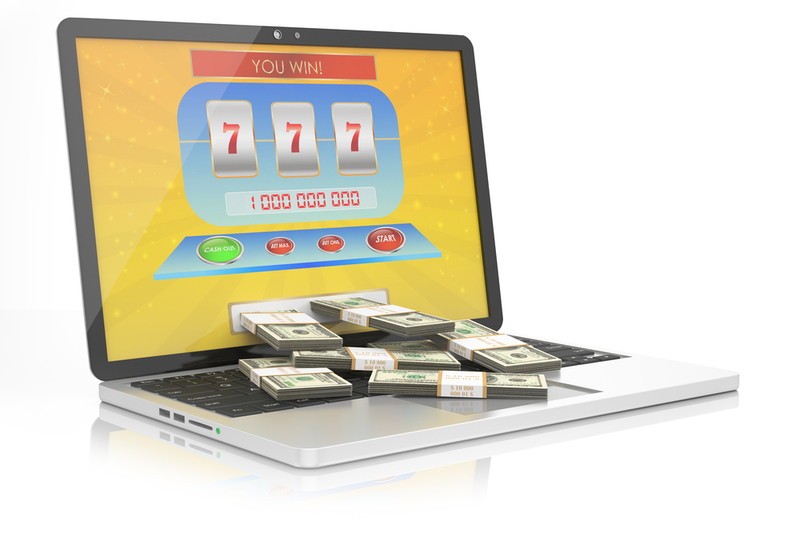 They should then access the game, select the number of paylines they would like to activate and choose up to ten betting levels. The coin values range from 0.01 to 2.00. This translates into an affordable betting range of 0.20 to 200.00, which makes the game a favourite among high rollers too. Guns N Roses enjoys a great deal of popularity at NetEnt casinos chiefly because of its bonus features. Wild Symbols: The Guns N Roses game logo symbol serves as the wild. Although it appears only on the first, third, and fifth reels, it is capable of expanding all over them. Bonus Wheel: The Bonus Wheel game activates as soon as players land at least three bonus symbols on the first, third, and fifth reels. This game gives players the chance to win the following prizes. Appetite for Destruction Wild: This feature activates in the base game and fills players’ pockets with coins. Legend Spins: These are free spins with stacked wilds that get activated at random. Solo Multiplier: Whenever players hit a winning combination, the Solo Multiplier feature gets activated at random. 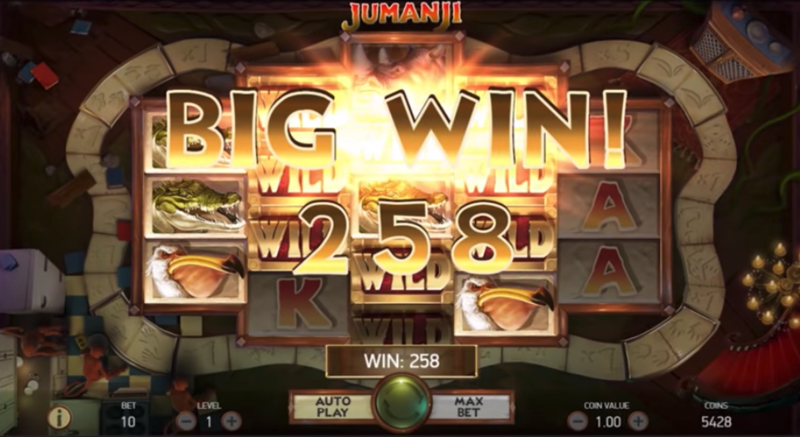 One of the symbols is highlighted and a multiplier value of up to x10 is applied to the payout associated with that winning combination. The bonus features of Guns N Roses yield huge payouts, but the slot also has a fixed payout structure. 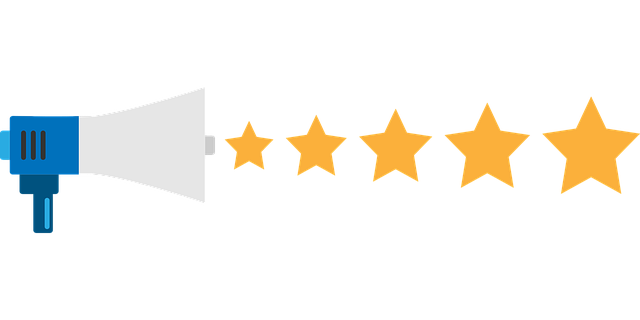 If players land band member symbols on an active payline, they can win anywhere in the range of 750 coins to 20 coins, depending on the number and nature of symbols in the winning combination.